California-based business software maker Oracle Corp. has launched an automated solution that it says can move applications to the cloud in as little as five months, a 30% reduction in migration time. Moreover, Oracle Soar can also reduce costs by up to 30%. The solution is aimed at customers who wanted to move to the cloud but were unable to do so till now, said Prasad Rai, vice-president of applications. "There can be several reasons for this struggle (involving migration to the cloud). Especially in Enterprise Resource Planning, it is common to see that many companies have not updated or upgraded their systems for a very long time. These outdated systems, coupled with customisations, make moving to the cloud a daunting task," he explained. But with Soar, it is easier to move from Oracle’s e-business suite to Oracle’s cloud than to upgrade from one version of e-business suite to another, said tech chief Larry Ellison. Soar also includes dedicated consultancy or concierge service aimed at helping customers make a smooth transition to cloud. Customers can monitor the status of their cloud transition on a mobile app, which also guides them step-by-step. Moreover, Soar boasts discovery assessment, process analyser, automated data and configuration migration utilities, as well as rapid integration tools, said Ellison. The Soar offering is available for Oracle E-Business Suite, Oracle PeopleSoft and Oracle Hyperion Planning customers who are moving to Oracle ERP Cloud, Oracle SCM Cloud and Oracle EPM Cloud. 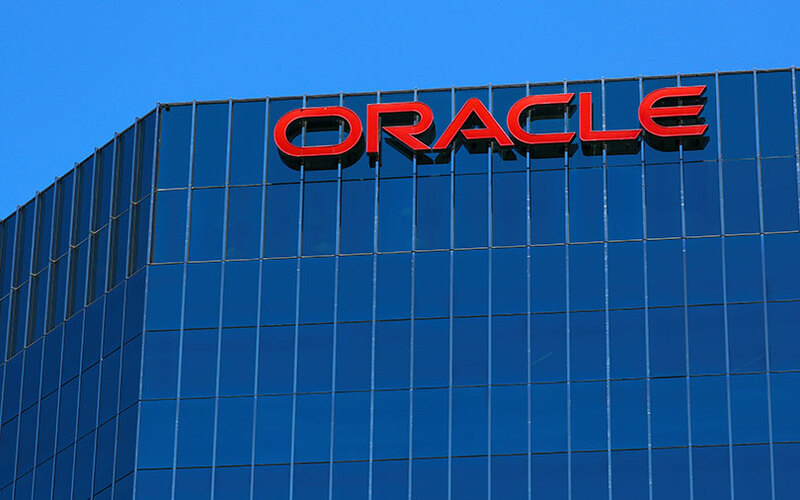 The company also said it will continue to invest in the development of the product and extend the solution to customers of Oracle PeopleSoft and Oracle E-Business Suite customers moving to Oracle HCM Cloud. The firm will also make available the product to Oracle Siebel customers moving to Oracle CX Cloud. The migration service comes a couple of months after the company had in February said that it was expanding its autonomous database to all its cloud platform offerings. The move was aimed at attracting more clients for its cloud services and better competing with rivals such as International Business Machines (IBM) Corp. and Microsoft Corp.
“We are weaving autonomous capabilities into the fabric of our cloud to help customers safeguard their systems, drive innovation faster, and deliver the ultimate competitive advantage with smarter real-time decisions,” said Thomas Kurian, president of product development at Oracle. In the same month of February, Oracle India managing director Shailender Kumar had told TechCircle that the company had made some changes on the licensing side. "Customers with existing on-premises licences can leverage that investment to use Oracle Database Cloud at a fraction of the old PaaS (platform as a service) price. Running Oracle Database on Oracle IaaS (Infrastructure as a Service) is faster and offers more features than Amazon, delivering the industry’s lowest total cost of ownership," Kumar had said.